Since 1999 Mago Films has produced over 80 hours of successful, award winning factual and lifestyle documentaries, including landmark historical documentaries. Other award winning Mago Films documentaries include Life Architecturally commissioned by ABC Arts, screened in NY at the Architecture and Design Film Festival and at FIFA in Montreal. This film was also nominated for Best Arts Documentary at the prestigious ATOM Awards. Another arts film, The Fabulous Flag Sisters, was the winner Best Documentary at the Roma Film Festival and collected several WA Screen Awards. Hoover’s Gold, commissioned by SBS was one of the most watched documentaries on the channel the year is aired on the network. Mago Films productions are characterized by the company’s ability to pick unique Australian stories and to discover new talent, a formula that has resonated with audiences worldwide. 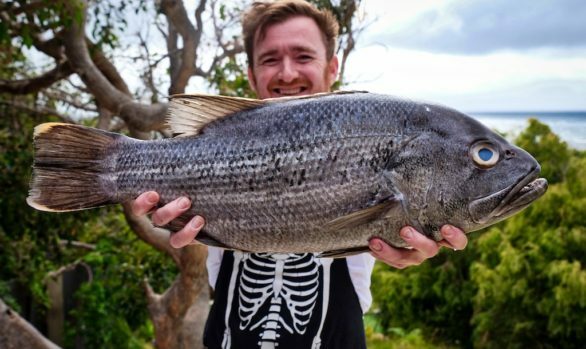 This includes the hit travel, adventure, food series Surfing the Menu with Curtis Stone and Ben O’Donoghue (Series 1, 2, 3 & 4, 2003-2006) which sold to more than 70 territories globally; the Foxtel top rating series The Best in Australia (Series 1, 2 & 3, 2007-2009), Quickies in My Kitchen with Anna Gare for the Lifestyle Food Channel; and Recipes That Rock series 1 & 2 for the UK Food Network and National Geographic People Channel Australia in 2013 and 2014. 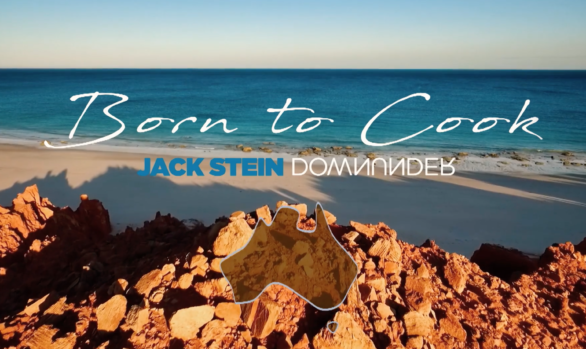 A reboot of the successful format Surfing the Menu was produced in 2016 entitled Surfing the Menu the Next Generation and is currently being distributed by ABC Commercial. 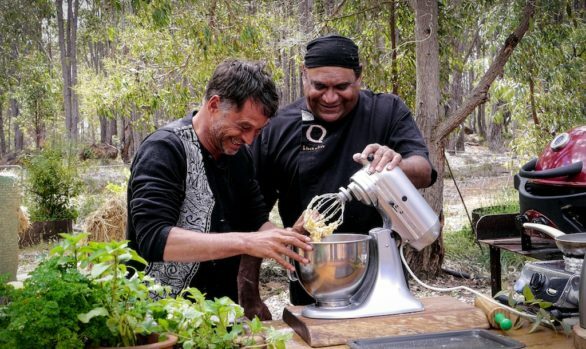 In 2018 Mago films produced a second series of On Country Kitchen for NITV and SBS and a second series of Born to Cook: Jack Stein Downunder The Kimberley for UKTV and SBS Food Network. A short film for Discovery Channel entitled Shark Soup about the shark fin trade was also filmed in HK for Shark Week.